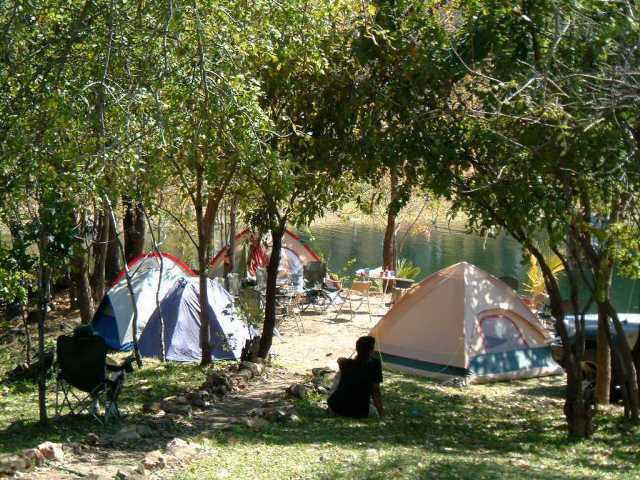 WELCOME to Eagles Rest – Self Catering Chalets and Campsite. 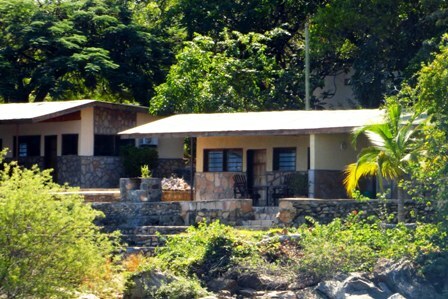 Eagles Rest is the only self-catering lodge and campsite in Siavonga. 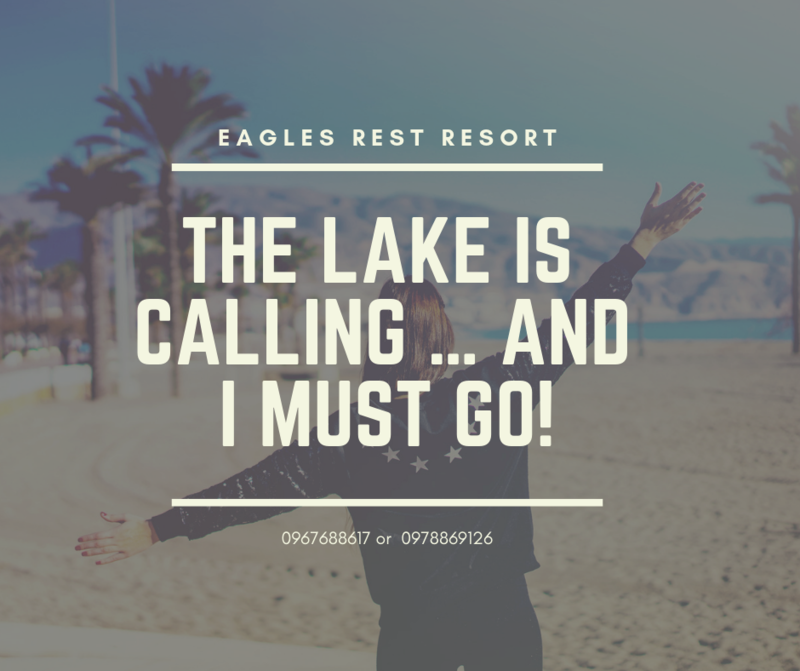 Set in 4 hectares of some of Africa's most beautiful countryside, Eagles Rest is nestled in a secluded wooded area on the shores of the Lake with beach frontage and magnificent views across the Lake to the Matusodona Mountains. 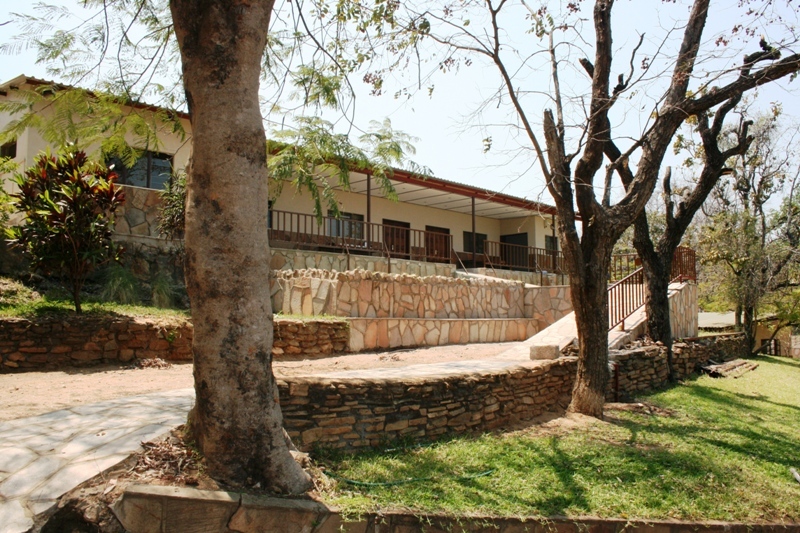 We offer self-catering accommodation but meals (breakfast, lunch and dinner) are available. 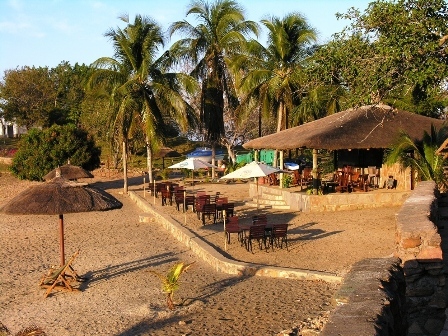 Meals are served at the beach bar which has a unique view of the Lake creating an atmosphere peace and tranquillity that only Eagles Rest can provide. Our self-catering rates include a complimentary breakfast of tea/coffee, toast and preserves. Or you can order a full English breakfast from our bar menu (at extra cost). Breakfast is available from 07.00 hrs till 10.00 hrs. and dinner from 18.00 hrs till 21.00 hrs. 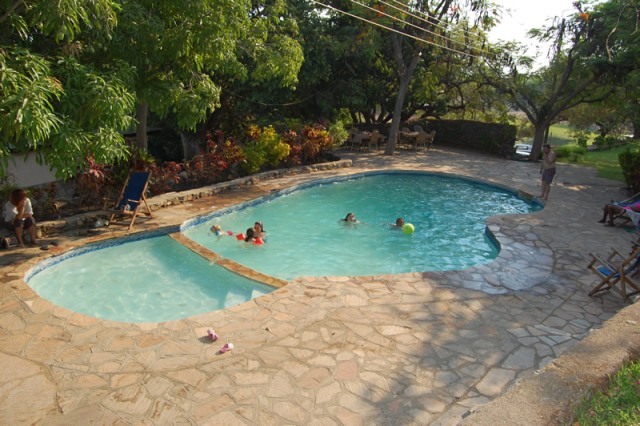 We have a swimming pool available for our guests which is ideal for entertaining the kids and cooling off during the warm (sometimes hot) days in the Zambezi valley. 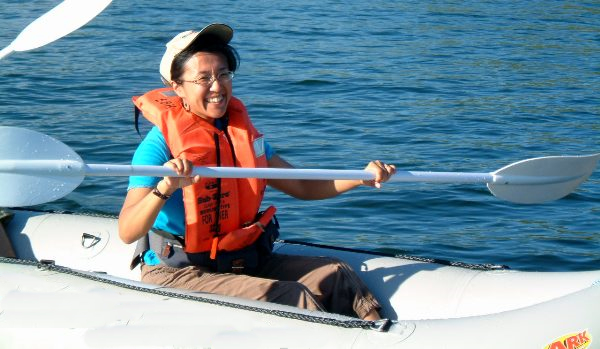 And of course, relax at the beach bar with a “beer or two”, and enjoy the spectacular views across the Lake. 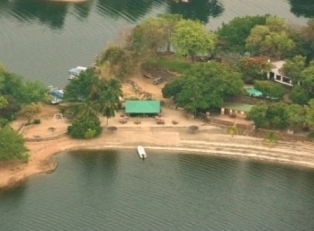 Eagles Rest is the only camp site in Siavonga and is situated amongst the wooded area of the site to provide shade and seclusion. The camp site has a male and female ablution block complete with hot and cold showers and toilets. Braai stands available for cooking your favourite camp site steaks and wors. We have a Conference Room that can cater for up to 30 people conference style and up to 60 people cinema style. The Conference facility is small yet unique and exclusive. 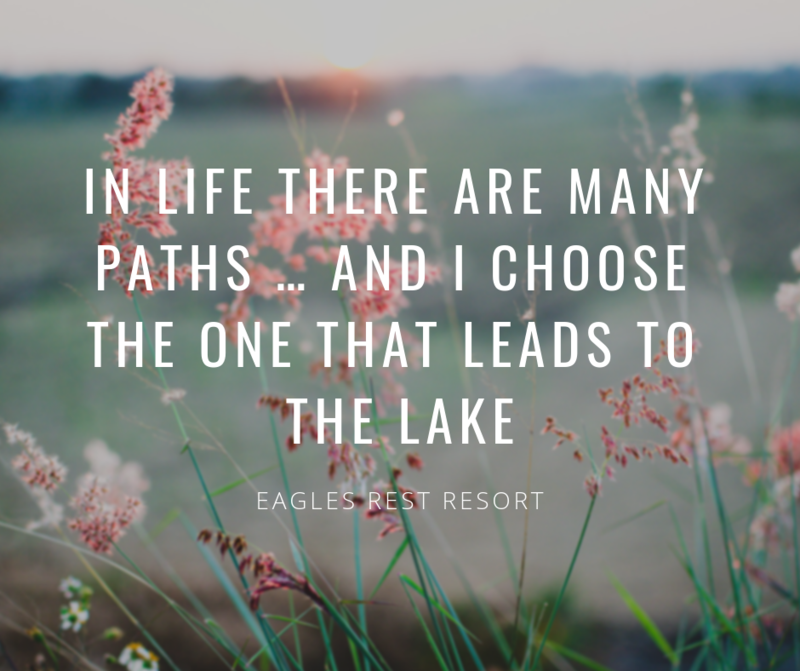 Book all 12 chalets and the Eagles Rest facilities are virtually, exclusively yours. 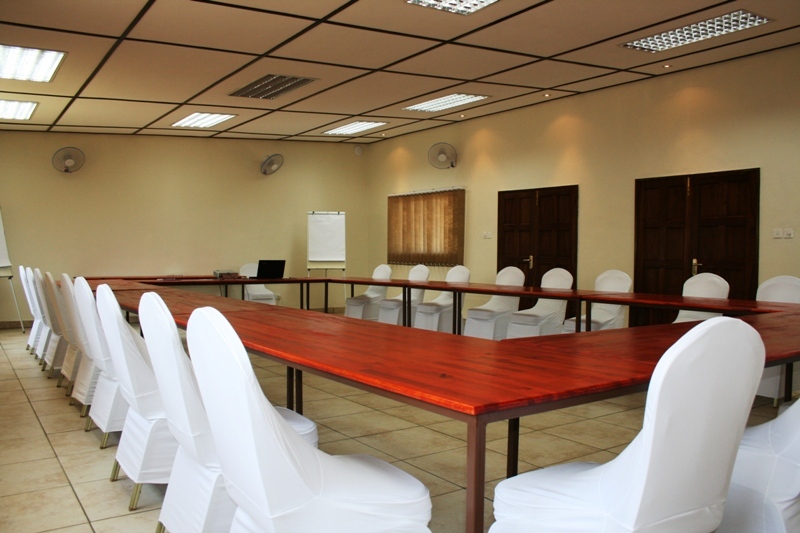 The Conference room has a modern feel with high quality finishes. Conferences can be tailor made to suit your requirements and your budget. 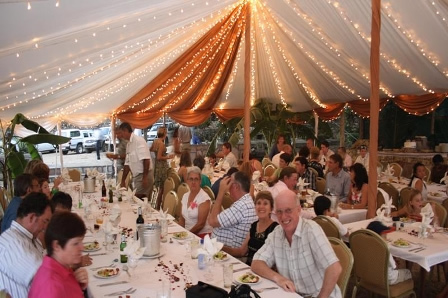 Special arrangements can be made to provide full catering services for your conference guests. We also specialise in group bookings especially for school groups and church groups. 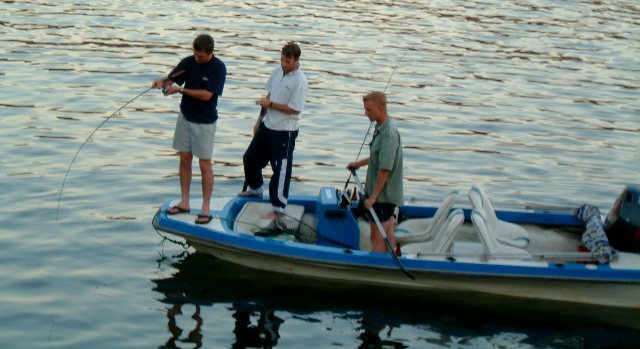 Whether camping or accommodation in the chalets, Eagles Rest is the perfect place to hold your group events. 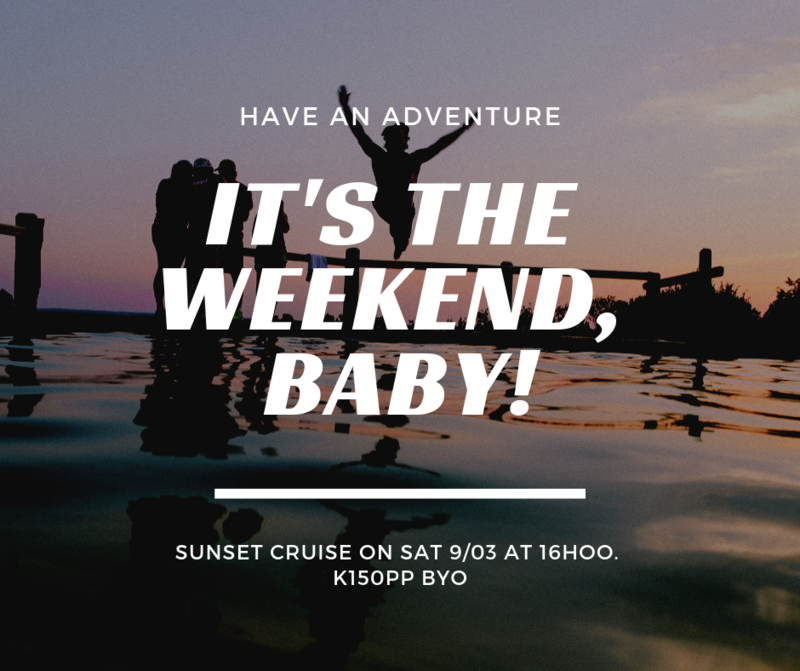 Activities can be arranged including beach volley ball, football, school educational activities, team building and much more. 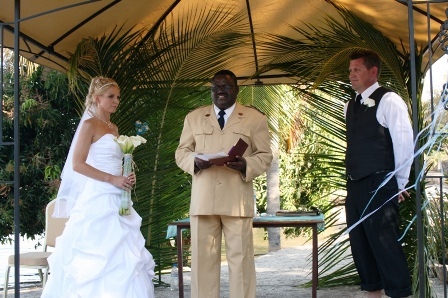 Eagles Rest is also the perfect place to organise your special events such as beach weddings, wedding receptions, birthday parties, memorials or any other special function. 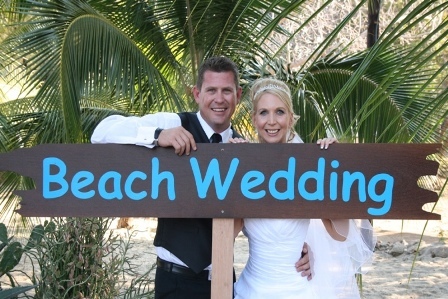 Hold your wedding on the beach at Eagles Rest. and hold many special memories for you and your family. Receptions can be small or very grand. Just tell us what you want and we will organise it. 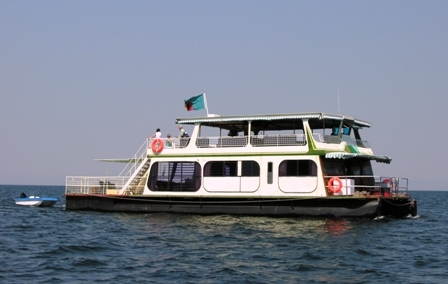 Various activities can also be arranged on request. 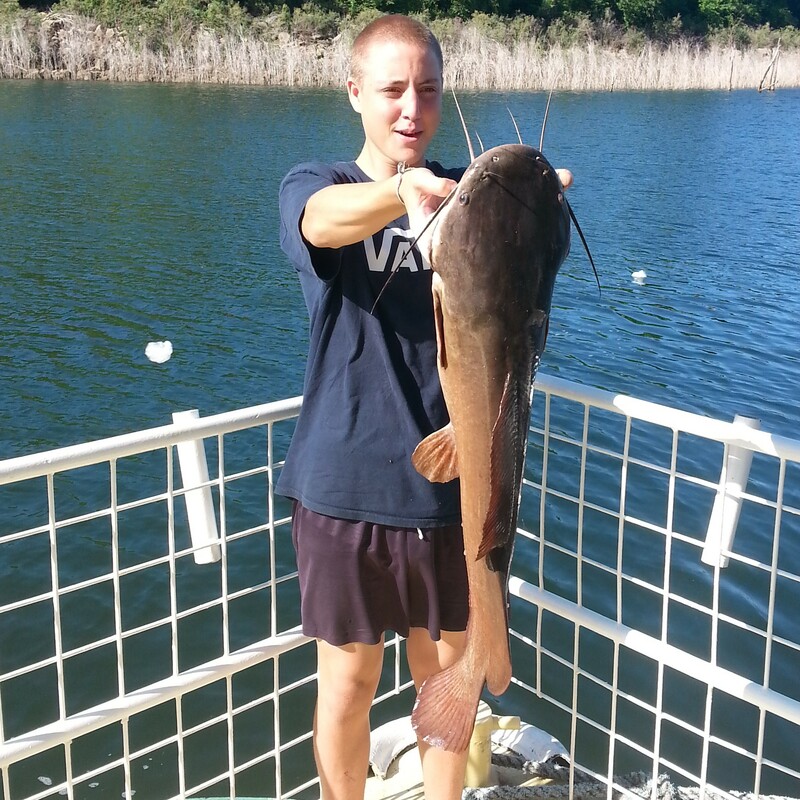 We can arrange sunset cruises and day cruises on the Lake. 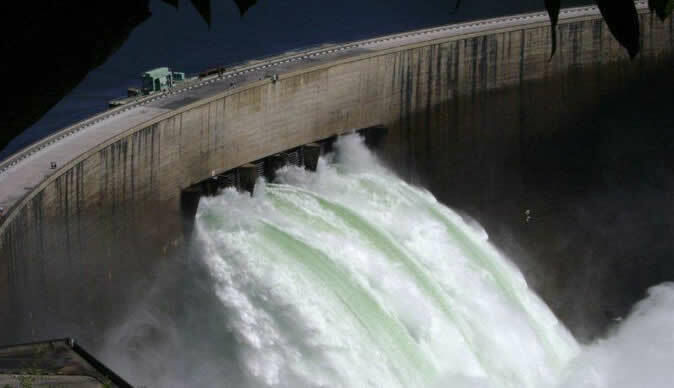 And of course, a visit to Siavonga would not be complete without a visit to the magnificent Kariba Dam Wall. 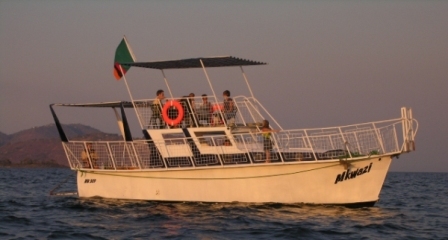 Houseboat overnight cruises can also be arranged on a private houseboat the “Bateleur”. Spend as many nights as you wish from 1 to 10. 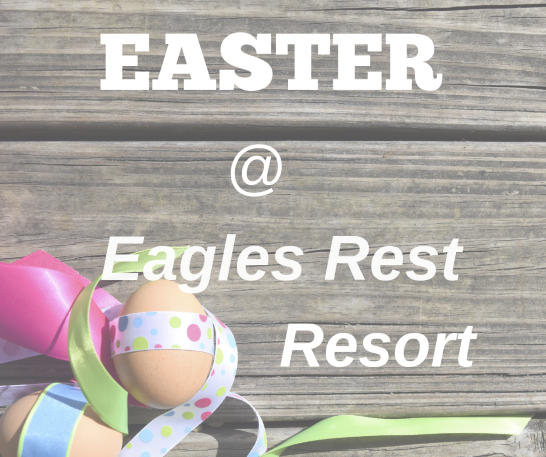 Come and join us at Eagles Rest.